Far too often, Christianity is viewed in terms of what people believe, where they attend church, or what group of Christians they most associate with. Rankin Wilbourne, the pastor of Pacific Crossroads, reminds readers that the most important aspect of Christianity is identity. Contrary to the identity politics at play in our society and world, Wilbourne calls readers to focus on their identity “in Christ”—the most frequently used term to refer to believers in the New Testament. Our spiritual lives will be transformed as we recognize the significance of who we are in Christ Jesus. 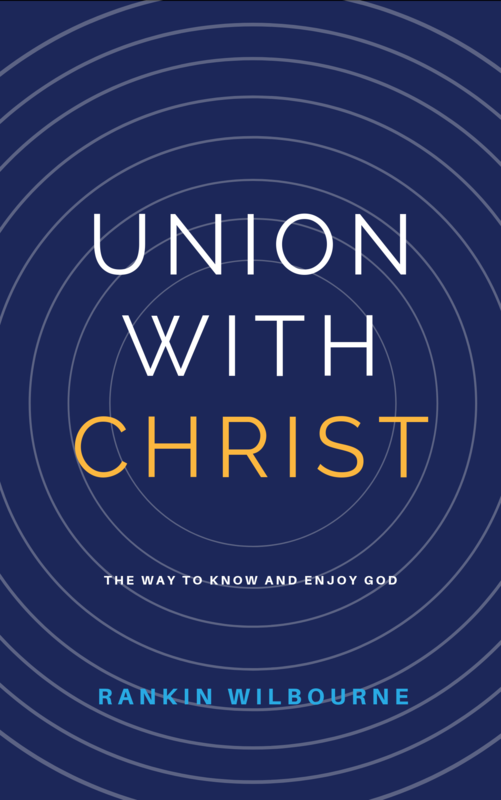 Wilbourne presents the doctrine of union with Christ in a way that is both applicable and accessible to readers from various walks of life. Rather than presenting union with Christ as some “pie in the sky” mystical set of practices only found and mastered by an elite group of Christians, Wilbourne shows both the reality and necessity of union with Christ in the lives of all believers. 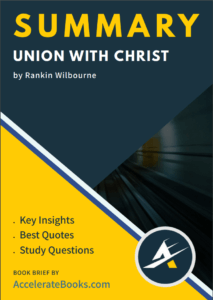 Written to help churches in need, Wilbourne presents a much-needed introduction to union with Christ. Rankin Wilbourne, the senior pastor of Pacific Crossroads Church in Los Angeles, is pastor with a heart for bridging the gap between the gospel preached and the lives of those who hear and believe that gospel message. Union With Christ was birthed out of his desire to see Christians know and enjoy God in the ways that the scriptures promise we can. Wilbourne spent five years in corporate banking before responding to God’s call to the ministry. After training at Princeton Theological Seminary, Wilbourne spent four years as Minister of Teaching and Missions at First Presbyterian Church of Chattanooga (TN). In 2006, he re-planted Pacific Crossroads Church, which has 90 community groups and hundreds of volunteers serving in the Los Angeles area.